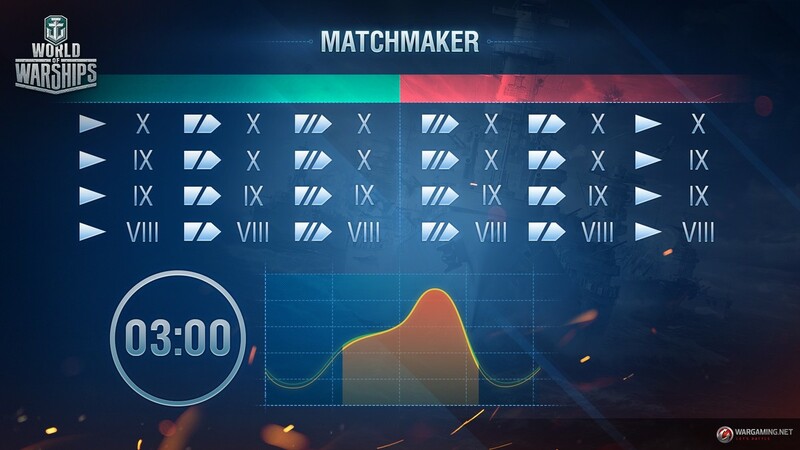 We continue to work on enhancing the way the matchmaker works in Random Battles. 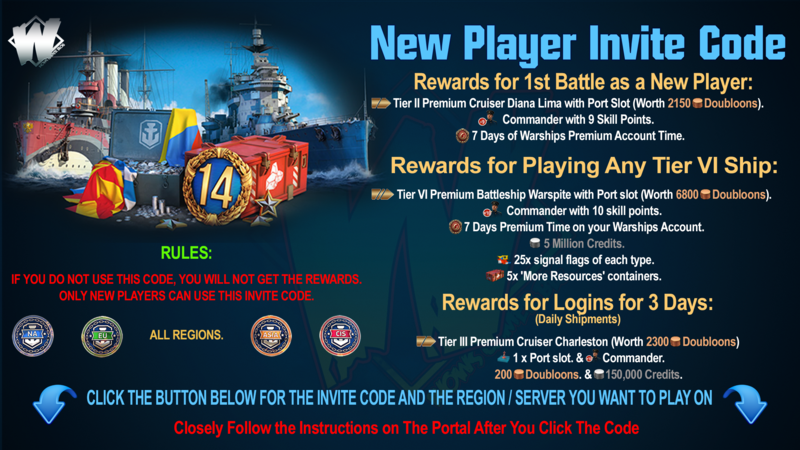 After Update 0.7.4 hits the servers, during the first three minutes when the first player in the queue is waiting to be matched into a battle, the matchmaker will strictly mirror teams by ship types and tiers. For example, your team will have the same number of destroyers and they will belong to the same tiers as the destroyers on the opposing team. This way, the matchmaker will operate most efficiently during most of the day when a sufficient number of players are queued for battle. That is why we're sure the average time for assembling teams for battles will not increase, and if it does, the increase will be insignificant. If the matchmaker fails to assemble a battle within the first three minutes the first player is in the queue for one, it will revert to its previous, pre-Update 0.7.4 operation mode. At that moment it would be more important to send queued players into battle as soon as possible. 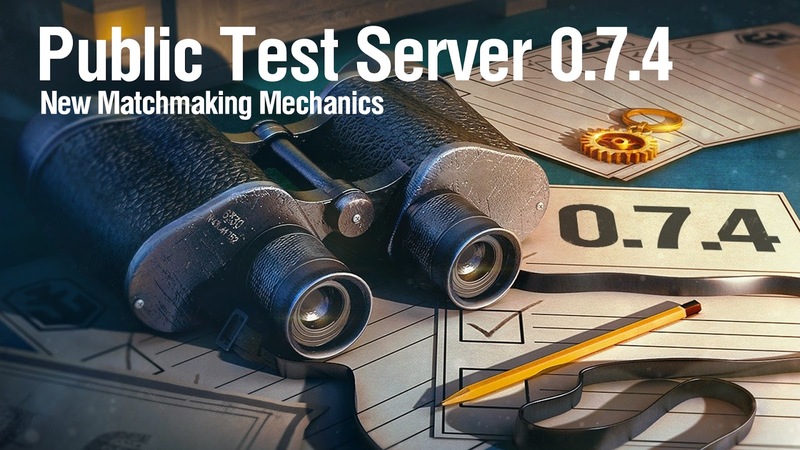 This is basically the first in a series of steps we're taking to enhance matchmaking in the game in 2018, and we'll continue our work in that direction. 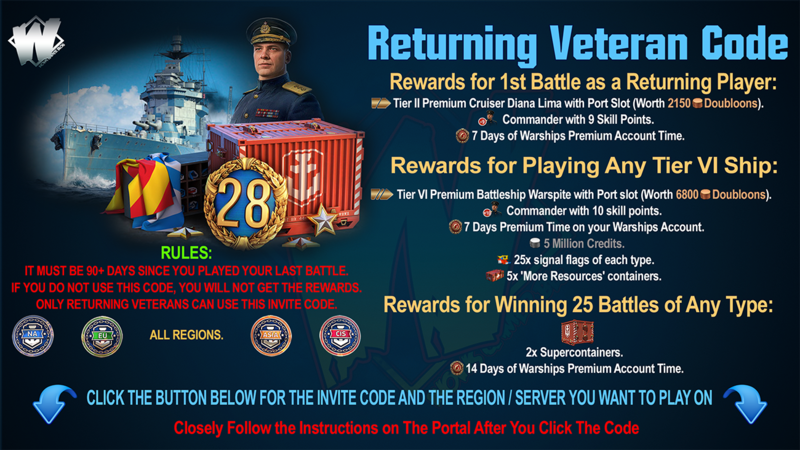 We're hoping you'll enjoy other pleasant changes that we'll implement in the upcoming updates.